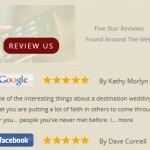 Assistance in choosing the perfect wedding site. 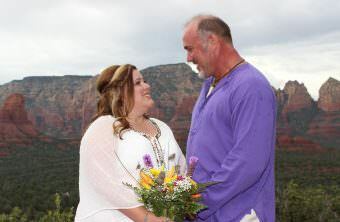 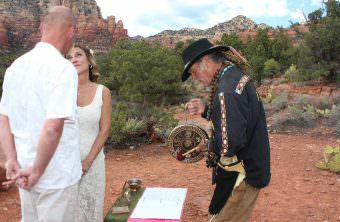 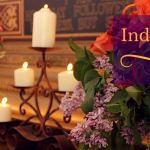 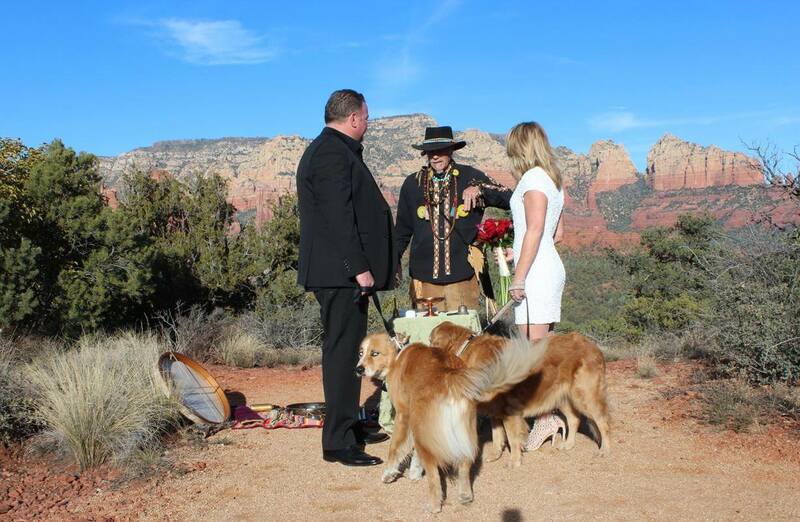 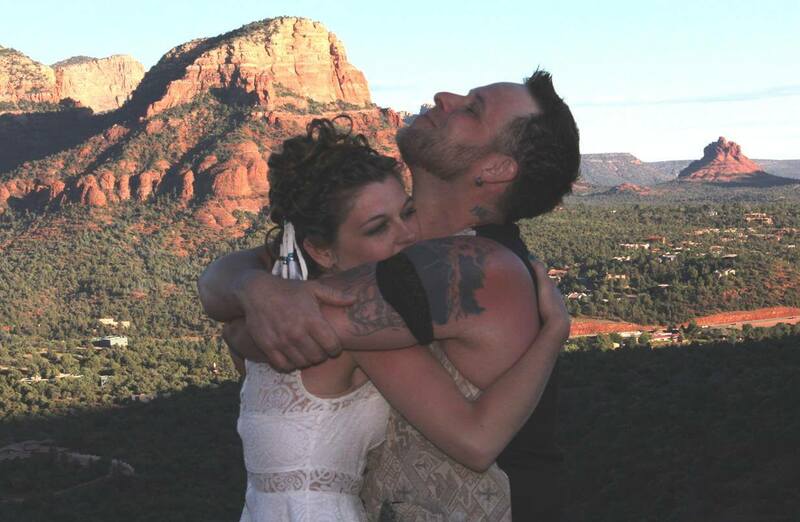 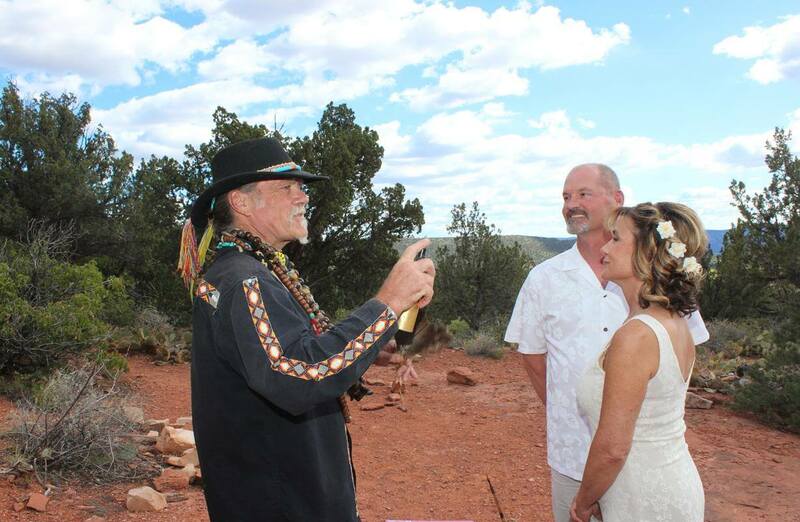 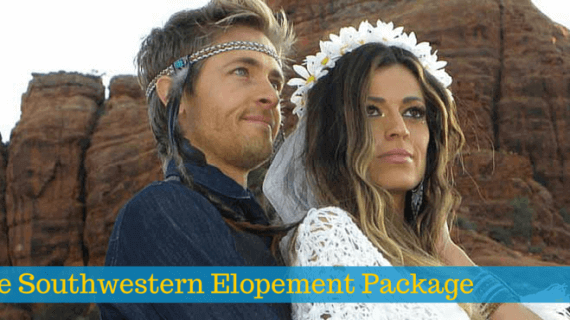 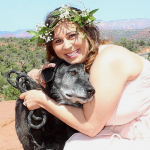 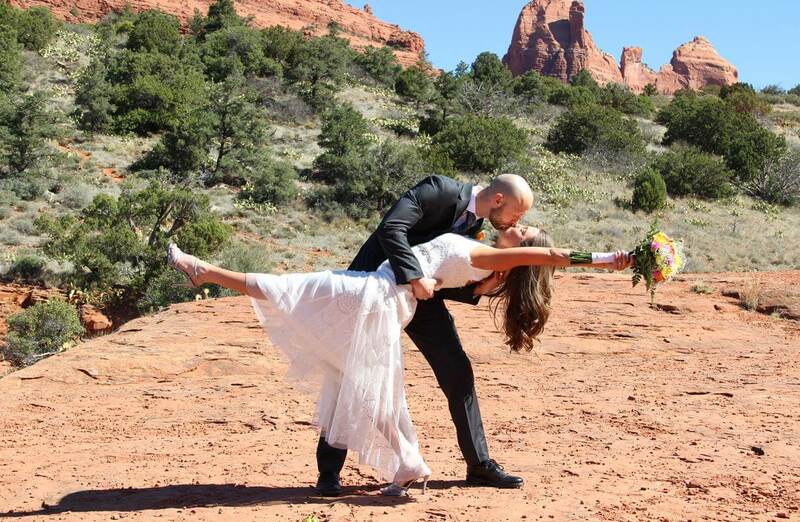 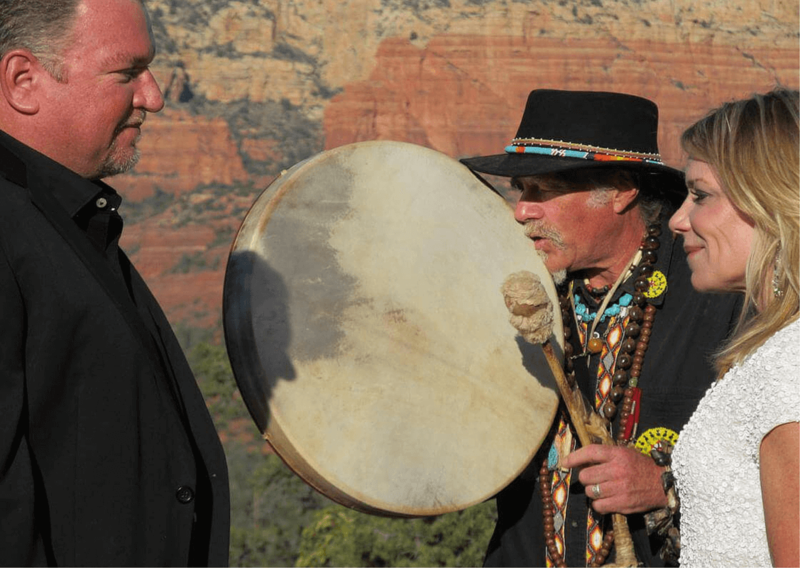 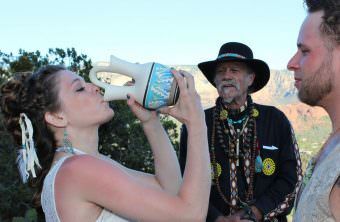 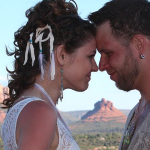 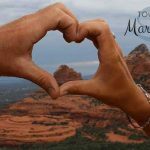 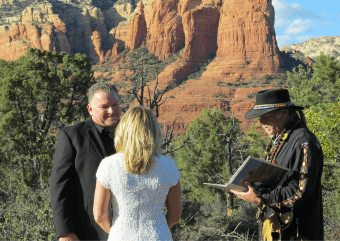 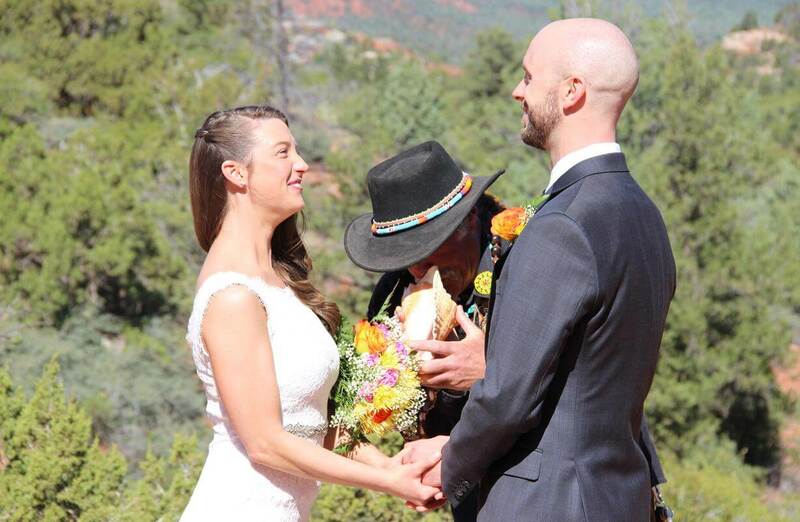 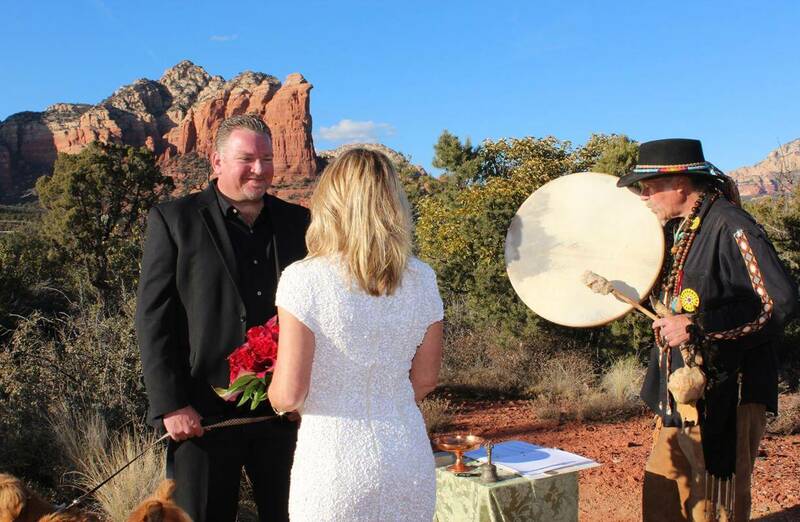 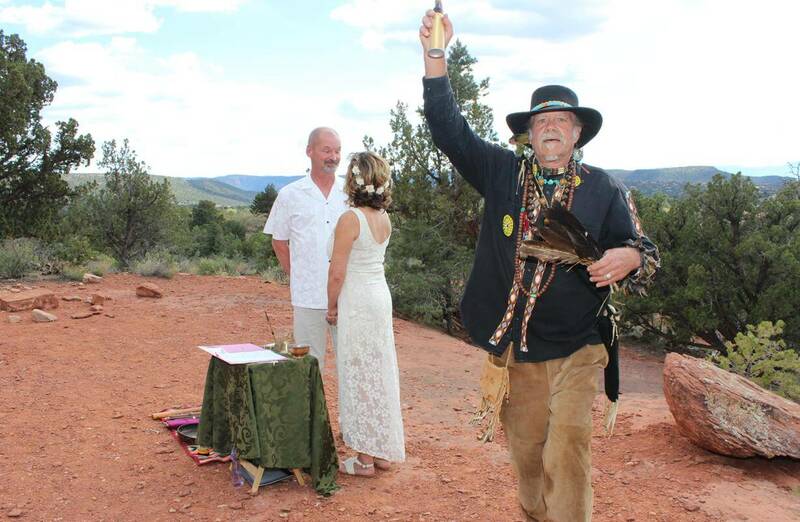 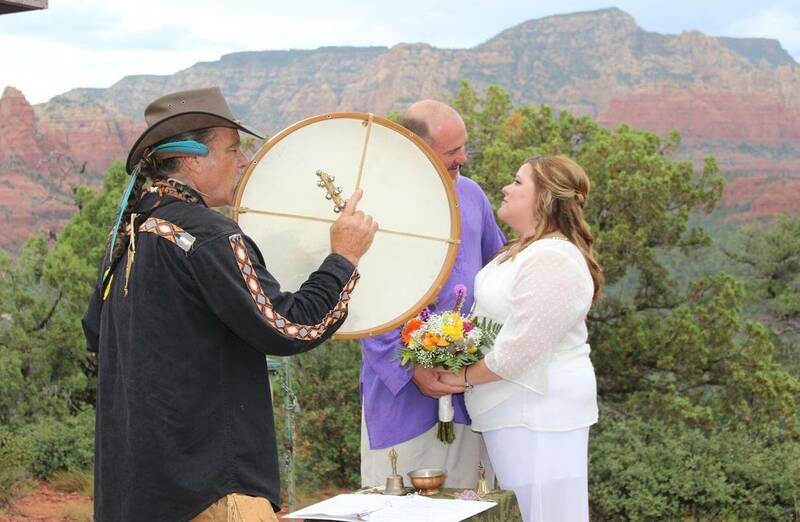 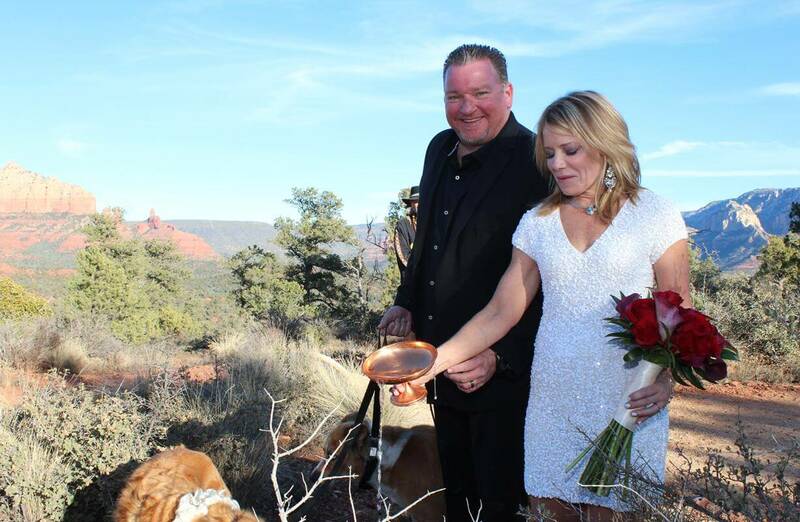 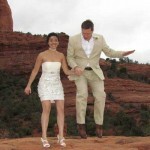 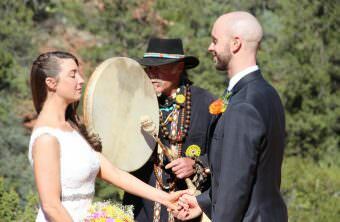 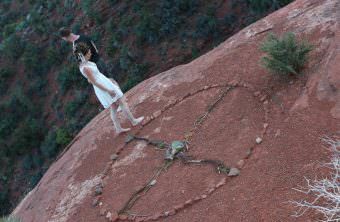 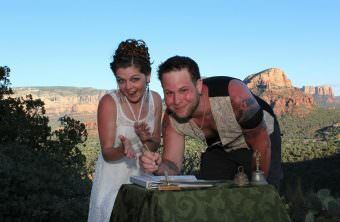 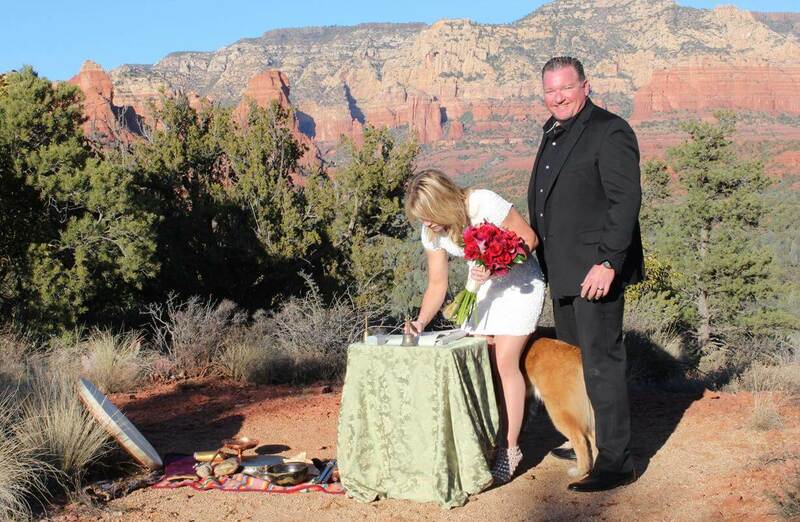 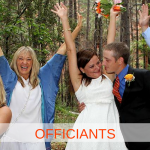 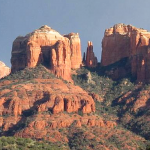 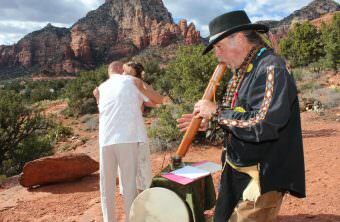 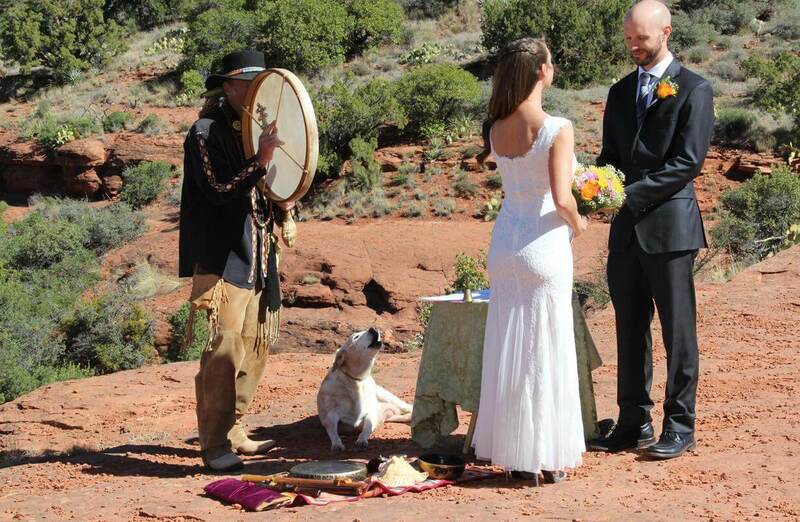 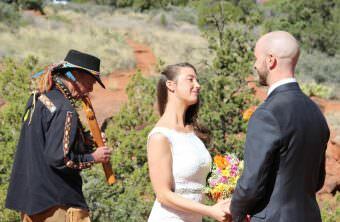 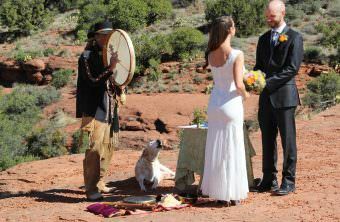 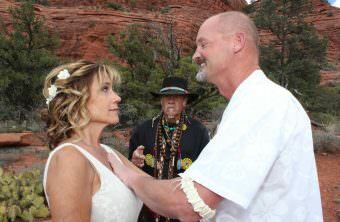 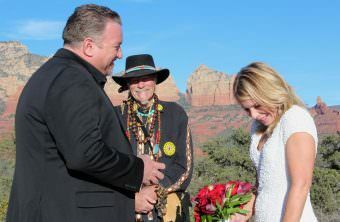 Southwestern Elopement Package – $1,449. 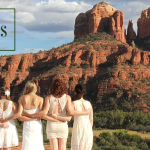 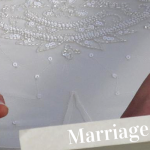 All Your Beautiful Moments: Add a Video Slideshow Keepsake for only $197 to your wedding package to receive a unique and professionally edited slideshow of your ceremony that captures the best moments of your special day. 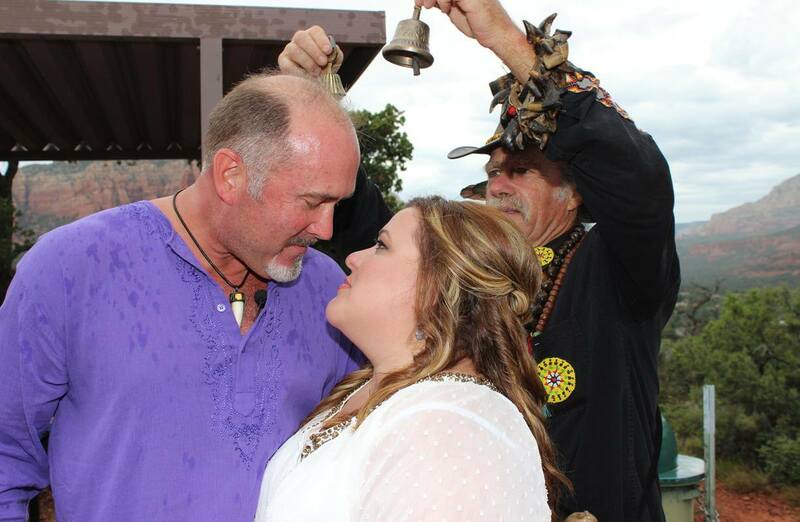 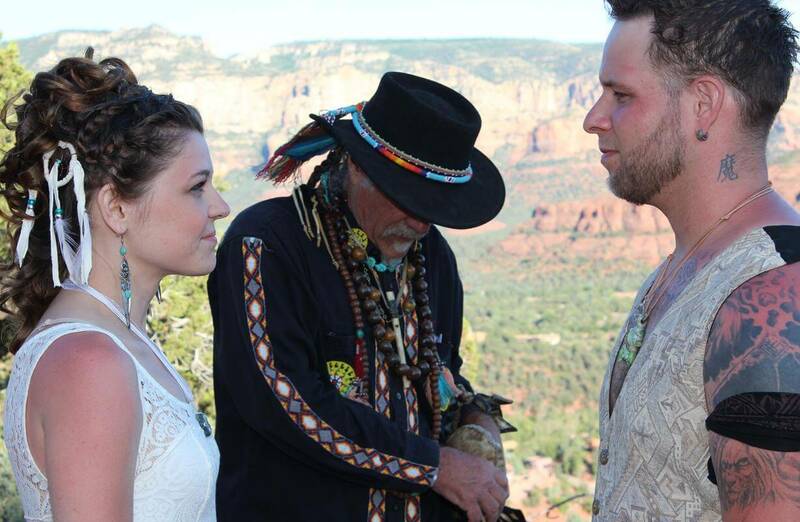 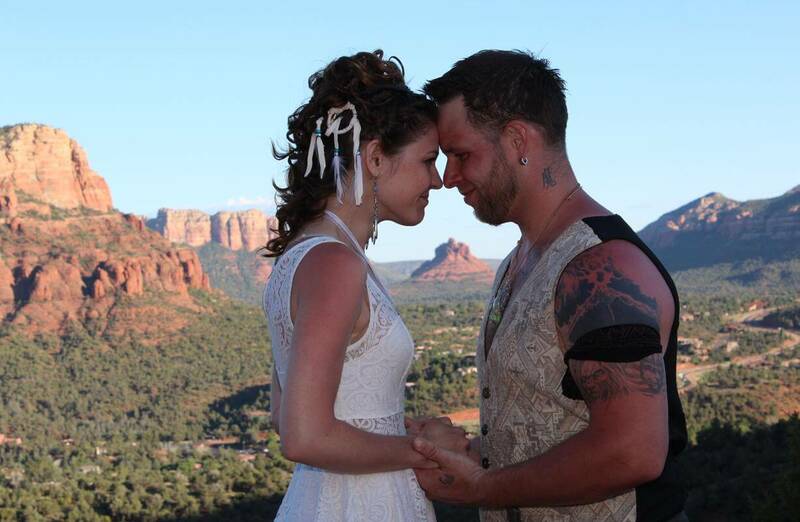 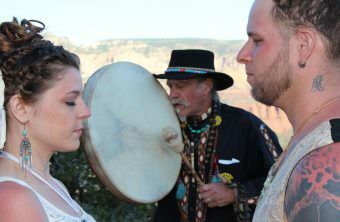 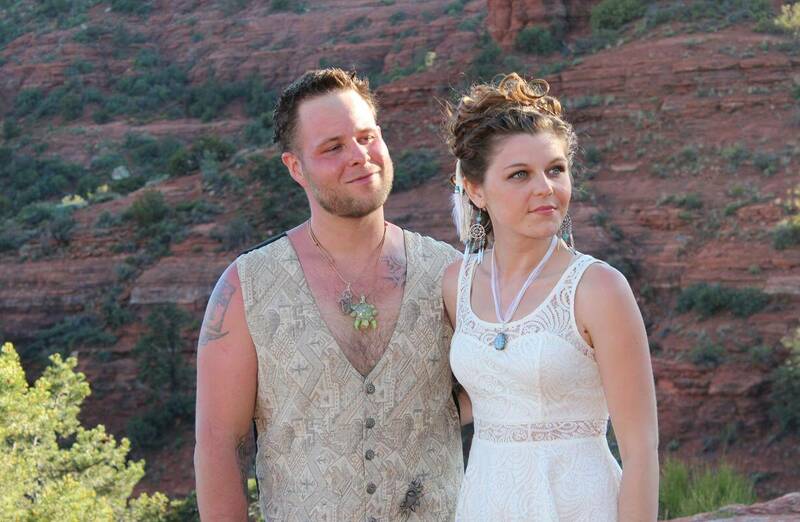 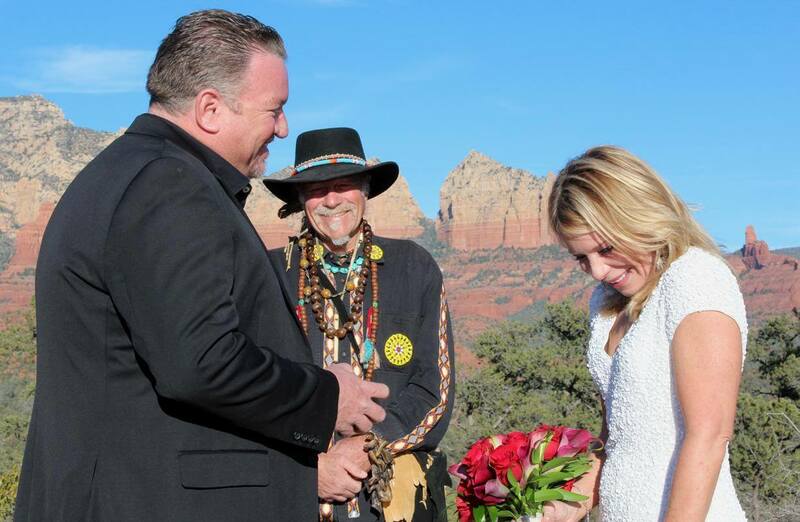 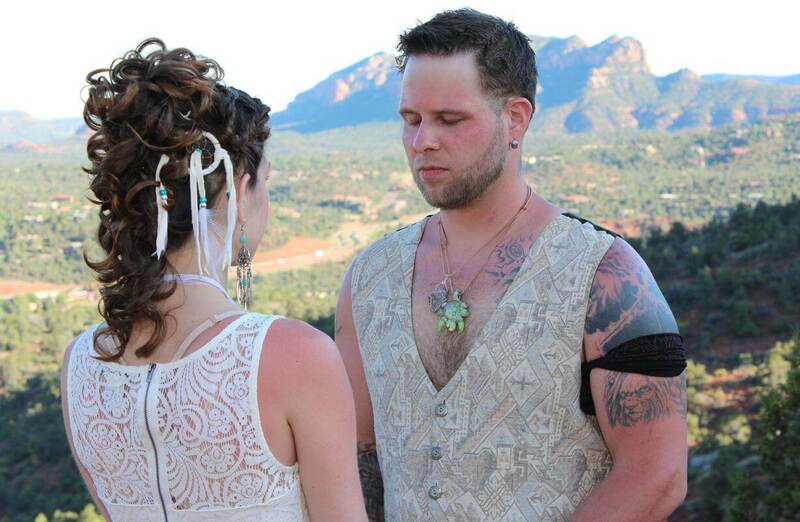 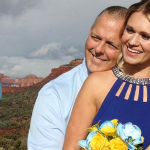 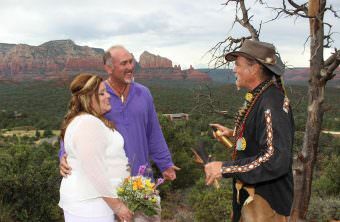 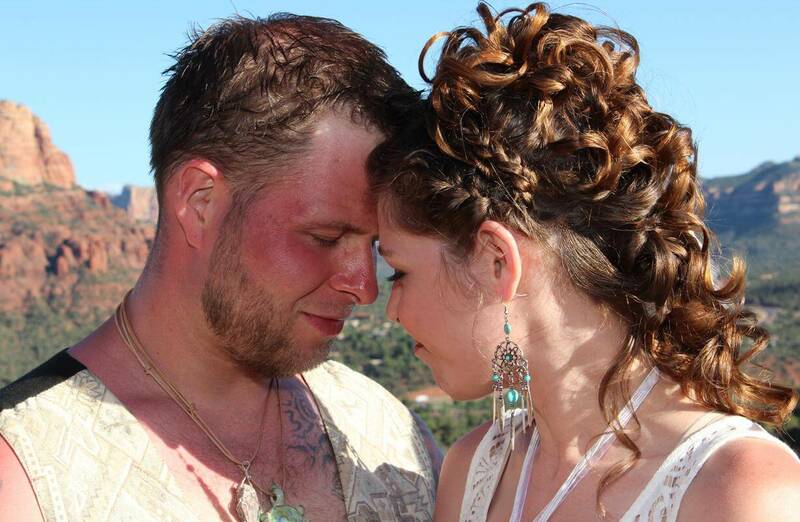 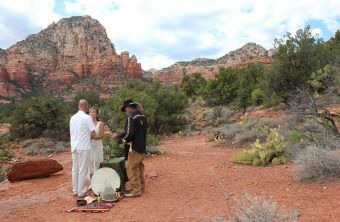 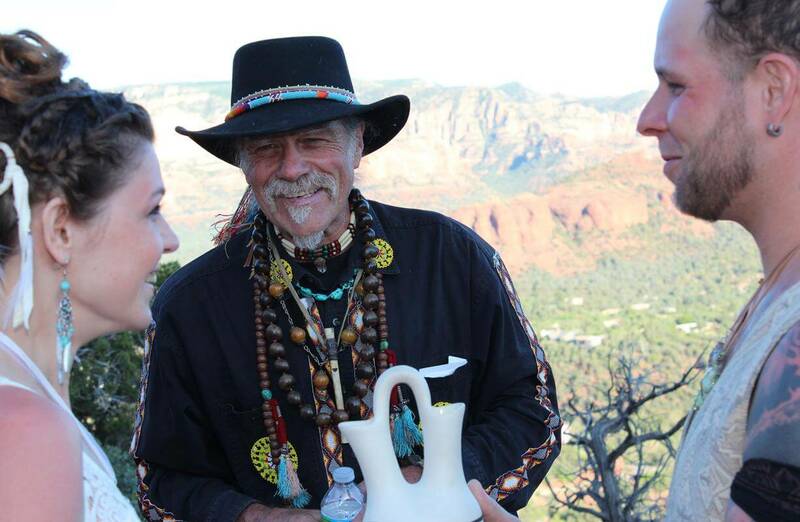 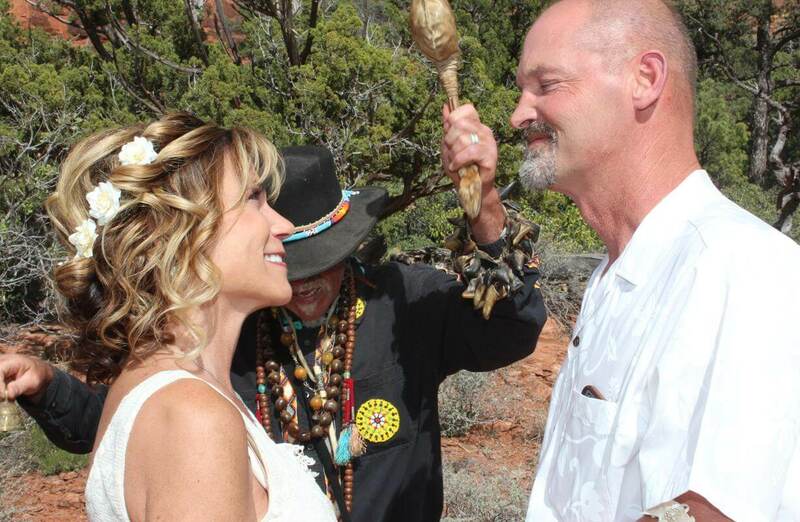 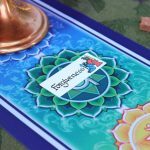 Take a look at a Video Keepsake from a Southwestern Elopement.